Learn how to make your story campaign weapons more powerful in Splatoon 2. 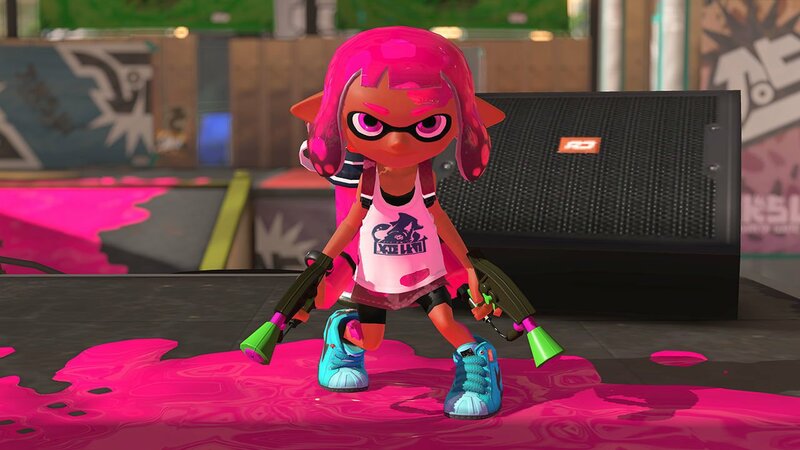 If you recently picked up Splatoon 2, you may be wondering how to upgrade the game’s variety of weapons. As you progress through Splatoon 2’s story campaign, you’ll occasionally unlock new Hero weapons which pretty much function the same way that they do in the game’s multiplayer component. However, Hero weapons can actually be upgraded to increase their stats, a handy endeavor to pursue if you hope to take down the story campaign’s toughest bosses. In this guide, we’ll show you exactly how you can upgrade your Hero weapons so that they pack more of a punch in Splatoon 2. First, you'll need to get your hands on the Ammo Kngiths Enhancifier in Splatoon 2. Before you can even begin upgrading weapons, you first have to proceed through the story campaign far enough that you complete the third lair and the campaign’s first major boss encounter. Doing so will unlock both your first Hero weapon and the Ammo Knights Enhancifier, a device which can be used to upgrade any of your currently unlocked Hero weapons. With the Ammo Knights Enhancifier, you can upgrade your weapons in Splatoon 2. Using the Ammo Knights Enhancifier allows you to upgrade your weapons, but each weapon upgrade will cost you varying amounts of two different currencies. First, you’ll need to stock up on Power Eggs. Fortunately, finding plenty of Power Eggs is a simple enough affair, just explore each lair, smash crates, pop balloons, and defeat enemies, soon you’ll be rolling in Power Eggs. The second form of currency you need to acquire, however, is a little harder to come by. Yep, you’ll need to get your hands on some Sardinium. Much like other collectibles like Sunken Scrolls, Sardinium is pretty rare (there’s usually only one or two units of Sardinium to find per lair), but you’ll need to sniff this rare currency out if you want to upgrade your armaments. You can check how many Power Eggs and Sardinium units you need to upgrade a specific weapon by visiting the Ammo Knights Enhancifier. Once you have the required materials, simply head into the Enhancifier, select your desired weapon, and it will be upgraded automatically. 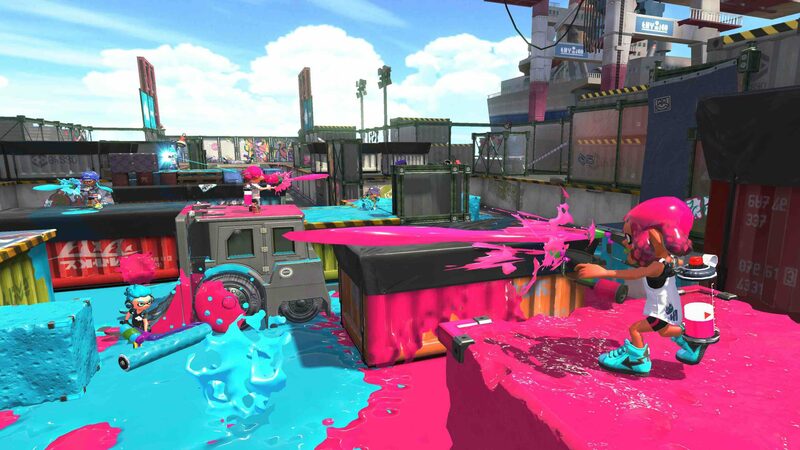 By reading through this guide, you should now know how to upgrade weapons in Splatoon 2.